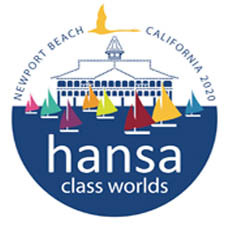 The SKUD18 is the result of collaboration between Hansa Sailing’s Chris Mitchell and B&B Technology and Innovation – Julian Bethwaite and Martin Billoch. By combining Mitchell’s unique understanding and ideology of sailing for people with disabilities with 20 years of Bethwaite’s high performance skiff experience, the result is the innovative ‘lead assisted skiff’ (LAS), the SKUD18. 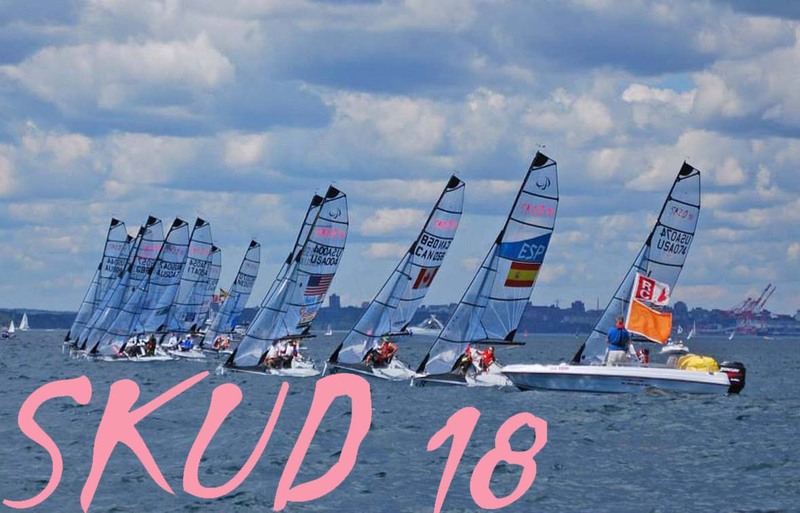 For Paralympic competition from 2008 through 2016, the SKUD18 has been sailed with two sailors seated on the centreline. The SKUD18 is also an ideal lightweight two and three person sportsboat for club racing and training. Can you help me and advise whether the SKUD 18’s seat can be adjusted to lean to windward? Or is it fixed in its’s upright position.